Autofocus USM motor is quick and pretty quiet. The AF mechanism is reported to be a bit fragile. Don't drop it on hard floor, and it will be okay. 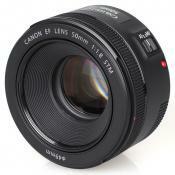 This is one of the best portrait lenses for Canon Full-Frame cameras in its segment. Whether it's a sunny day or a gloomy evening, it will provide you with the bright, sharp and creative images thanks to the maximum ultra-wide aperture and smart design. The aperture ring on the lens is rare, yet welcomed feature. A lens is weatherproof. The lens is more suitable for the full-body and waist-up portraits than for the headshots. 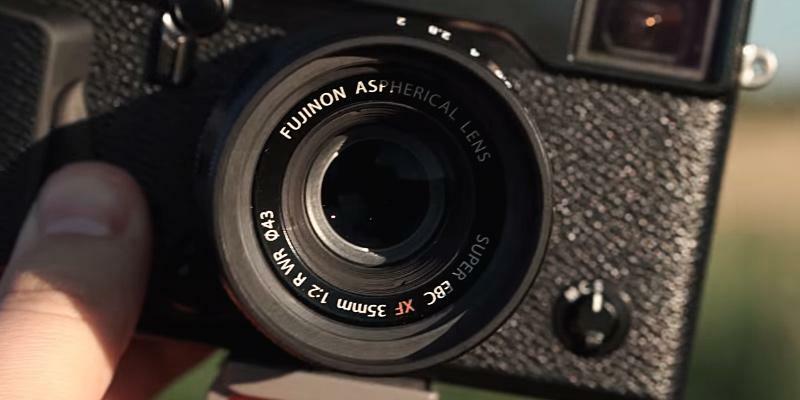 Fujinon XF35mmF2 R WR is an awesome choice for the Fujifilm mirrorless cameras. It works under any weather conditions due to the moisture and dust protection. Even more, the 9-blade diaphragm creates a charming bokeh that gives the portraits more artistic touch. Comes with the branded pouch and the lens hood. The chart photos showed a tiny barrel distortion. 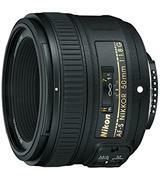 Nikkor AF-S FX 50mm f/1.8G can surely be recommended for both beginners and advanced users with any Nikon DSLR. Choose a place, find a model, pick the best angle and take tonnes of stunningly detailed portraits in no time. 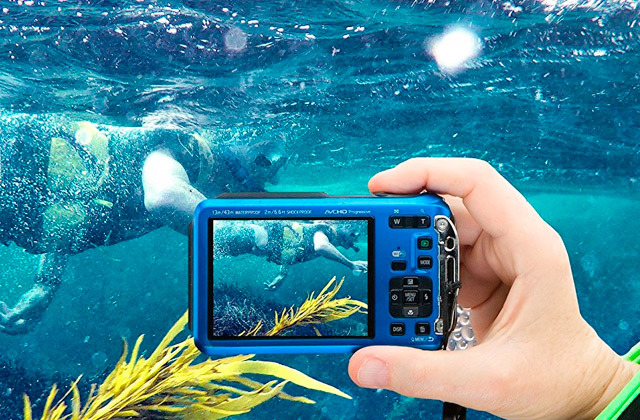 SAM motor is very smooth, which may come in handy for a handheld video recording. The lens mount is made of plastic. This inexpensive Sony DT SAL50F18 50mm f/1.8 Prime Lens is a perfect choice for the Sony body with APS-C sensors and A-mounts. It's bright, fast, and boasts a decently rounded bokeh with the nice blur in out-of-focus areas that will help you take a lot of beautiful portraits and even landscape photos. Easy to transport and handle, owing to the light weight and compact design. The sliding forward edge of the lens might not retract when the camera is turned off. With the Canon EF 50mm f/1.8 STM Lens, you will never miss a moment to take a stunning headshot or a full-body portrait as you can always take it with you in your camera bag because it's small and lightweight. 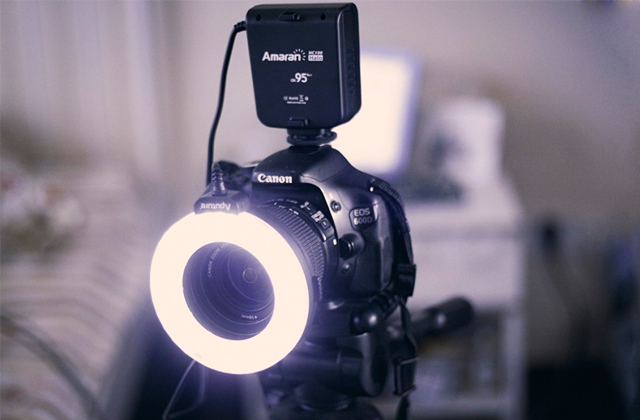 It also shows great results in shooting videos as the STM focus motor is quick and silent. 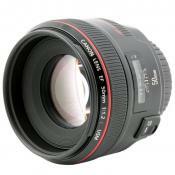 This is one of the most popular lenses for Canon SLRs. 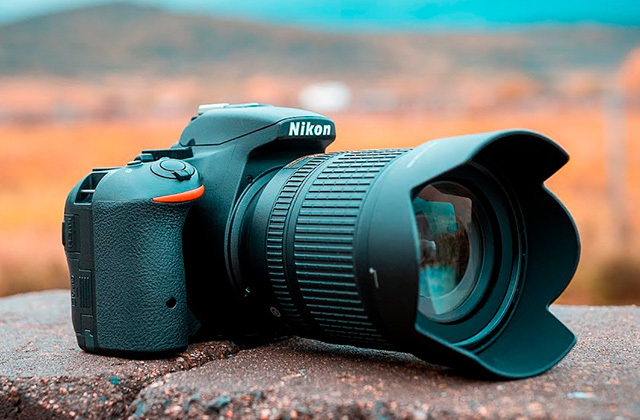 The first model was introduced in 1993 and quickly became so successful and widespread among photographers that its barrel design hasn't been changed since then. 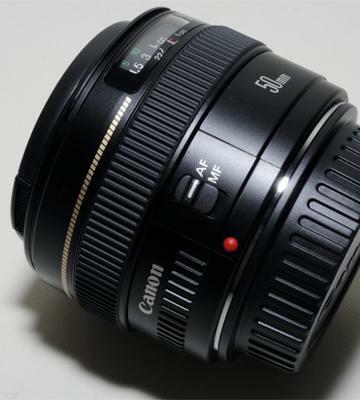 The "EF" mark tells us that it's compatible with all Canon EOS cameras, including Full-Frame DSLR. Note, if it's mounted on the APS-C sensor camera, the resulting field of view will be closer to 85mm due to the crop factor. Anyhow, this 50mm lens is awesome for several solid reasons. The key features here are the diaphragm and aperture. 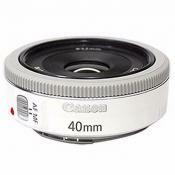 At f/4.0 and larger, you are getting very shallow depth of field. As a result, even if there are some objects in the fore- or background of your subject, they will be effectively put out of focus and blurred. If you want to add a bokeh, just switch to aperture priority or set it manually to f/1.4 and the 8-blade diaphragm will swirl the light behind the subject and produce the round-shaped dots of light for you. 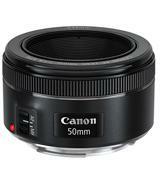 Canon EF 50mm f/1.4 USM lens is excellent for shooting waist-ups and full-length portraits. As for headshots, you should consider the fact that 50mm focal length shows a bit distorted perspective, compared to a human eye. So, it might take some training to get them right. In our experience, you can't always trust the autofocus in any lens when it comes to the light photos with shallow DoF. In this case, the Full-Time manual focus comes in handy as you can tune the sharpness closer or further away even when the AF is on. At any rate, try not to drop the lens or camera to the floor as the AF mechanism is reported to be a bit fragile, although this can be said about any lens. Anyway, if you are going to take photos outdoors on a shiny day, don't forget to grab the hood to reduce the sun glares. 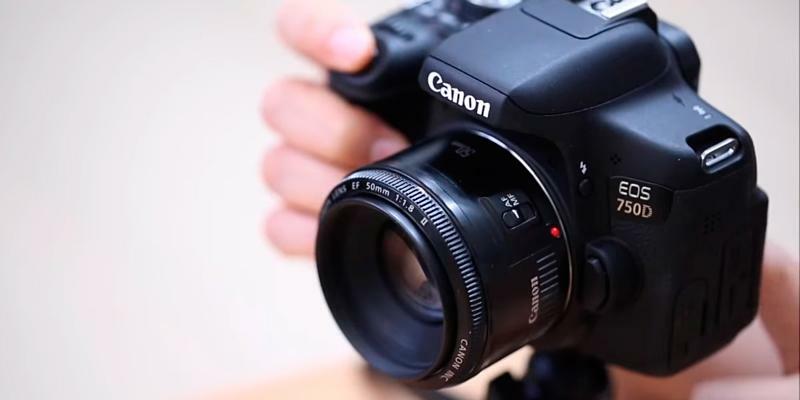 We recommend this Canon ES71II Hood that was designed specifically for this lens. All in all, Canon EF 50mm f/1.4 USM lens has already proved to be one of the best choices for taking portrait photos under bright and dim lighting conditions. At the same time, the Full-Time manual focus will allow you to fully immerse yourself into the process and capture the smallest details and the mood of a sitter. 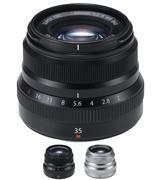 Fujinon is the brand of Fujifilm company for its photo and TV camera lenses. 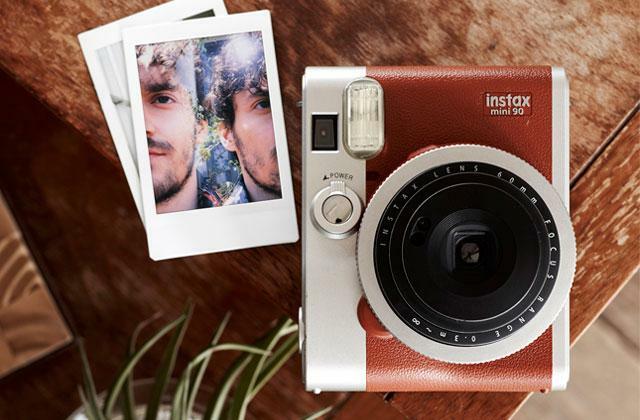 This one is designed for the Fujifilm mirrorless cameras of the X-series. In our opinion, 35mm focal length - even on the APS-C sensor - is best suitable for group photos, full-body and waist-up portraits. 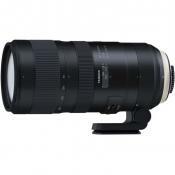 The blurring is sufficient to highlight the subject at the maximum f/2 aperture. However, sometimes the blur may not look soft enough. Thankfully, it is fully compensated by the diaphragm system, as the 9 blades produce a smooth round bokeh that will give your pictures a beautiful aesthetic touch. 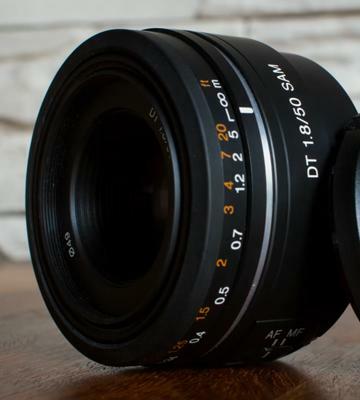 The aperture can be controlled manually with the large corresponding ring placed closer to the camera - the same way as on the old-school lenses. It's a shame, other manufacturers opted not to install it anymore as it's way more comfortable to use the ring, considering the small body of the mirrorless cameras, where all of the sliders and buttons can be somewhat small. The next feature will excite extreme photographers: the lens can work at down to 14° F cold and features the moisture- and dust-proof barrel. Thus, it's an optimal choice for taking photos, for example, in a ski resort to get amazing headshots with the snow or mountains in the background. 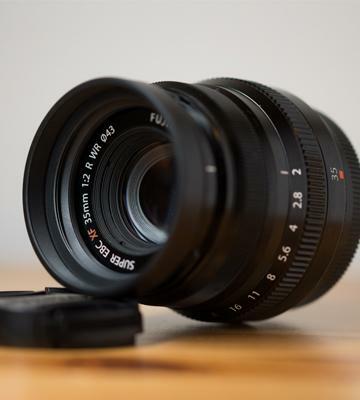 Feel free to explore the real possibilities of Fujinon XF35mmF2 R WR Lens as it boasts a quick autofocus that will come in handy when you are taking family photos with the kids or animals, that always tend to look away or get distracted. However, the real potential of this lens can be fulfilled in extreme conditions due to the thought-through metal barrel design and its weather-proof properties. 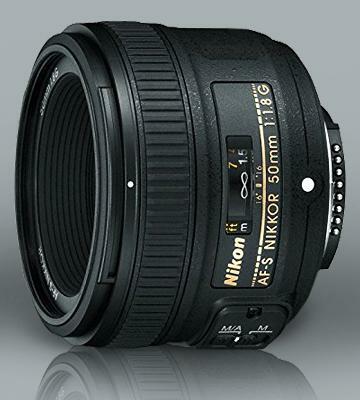 Nikkor is the Nikon company's brand for their lens products. So it's kind of obvious that this lens is designed for the Nikon Full-Frame sensor cameras, although it also works with APS-C format. Note, that if it's mounted on a cropped sensor camera, the angle of view will be equivalent to the 75-80mm lens on a Full-Frame camera. 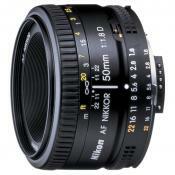 Speaking of the optic qualities, the diaphragm has f/1.8 F-number - a common standard for portrait 50mm lenses. With it, you will easily accentuate the focus on a subject by blurring the background due to the shallow depth of the field. 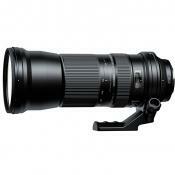 One of the strong points of this lens is the Silent Wave Motor. 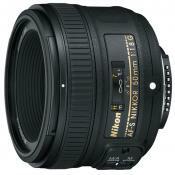 It is a special focusing mechanism that universally works with any Nikon DLSRs. Also, by switching the slider from the manual to M/A mode, you will be able to tune the focus any time you want, similar to the Full-Time Focusing mode in other cameras. When you let the focusing ring go, the AF will kick back in and continue its work. 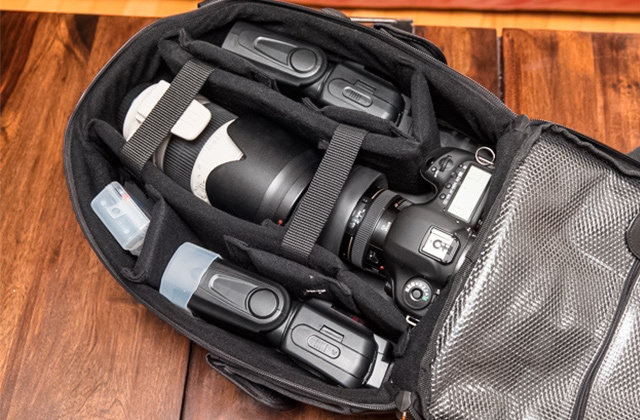 The lens also comes with a hood and a pouch for transportation. 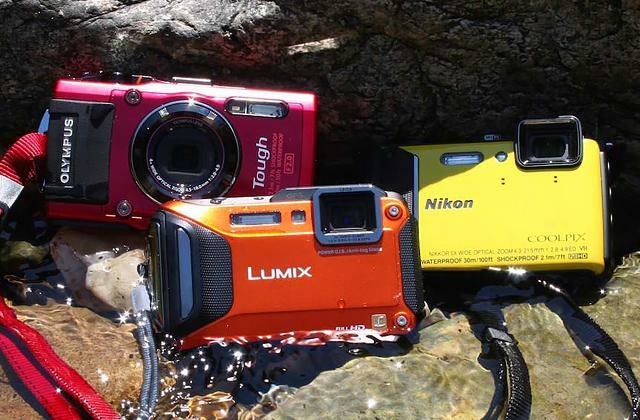 Concluding, this camera can be recommended not only for advanced users but for beginners too. 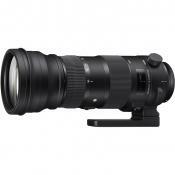 It will provide you with the perfect-looking portraits while the universal lens mount will ensure that you can use it in a long run, even if you buy a different Nikon DSLR camera. 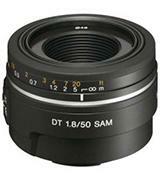 Sony DT 50mm AF f/1.8 SAM is an inexpensive solution for the Sony middle-range APS-C only cameras with A-type bayonet mount. 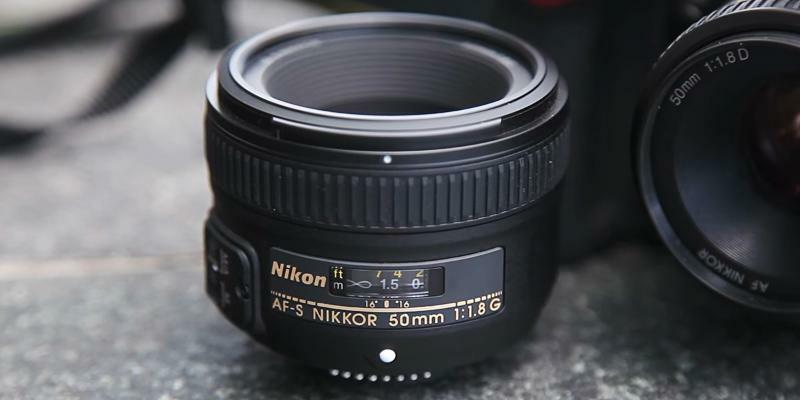 The 50mm focal length on APS-C body will provide a viewing angle that is approximately equal to the 75mm lens on a Full-Frame sensor. Still, this lens is a great choice for both portraiture and other genres as well. 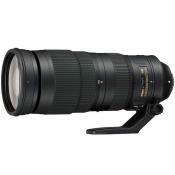 One of the main concerns in portrait lenses is the distortionless performance at the maximum aperture. 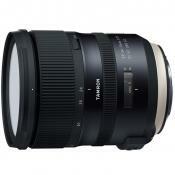 However, even at f/1.8, this prime lens delivers a crisp, pleasantly vibrant picture with a perfectly blurred back- and foreground, effectively emphasising your subject. 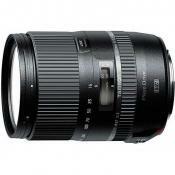 The lens also features Smooth Autofocus Motor that ensures fast, smooth hunting during both video and photo shooting. Speaking of design and material, it's conveniently compact and lightweight - only 168 g. The only thing that may be a cause for concern here is the plastic mount. Although it feels pretty durable, try to handle it with special care, while switching the lenses. 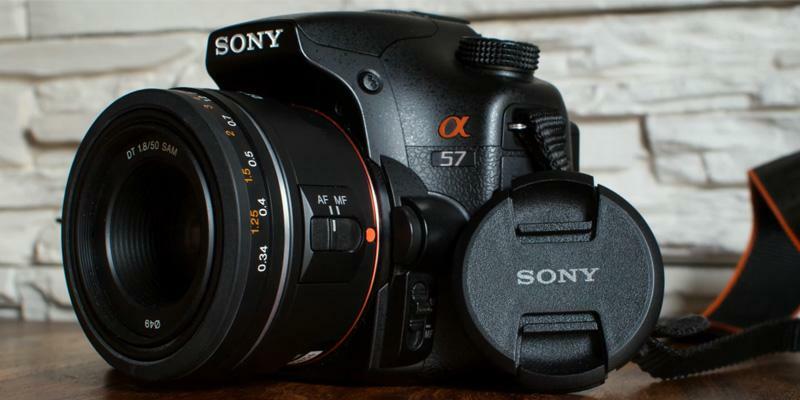 In other regards, this is one of the finest lenses for Sony ASP-C cameras that can easily become your prime fix for everyday photography. In 2015, Canon presented a new 50mm lens with f/1.8 aperture, designed for a Full-Frame sensor and also compatible with the APS-C cameras. 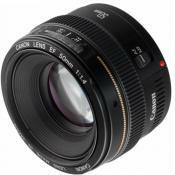 Although the company already had a similar and popular EF 50mm f/1.8 II model, this one features a special STM focusing motor. 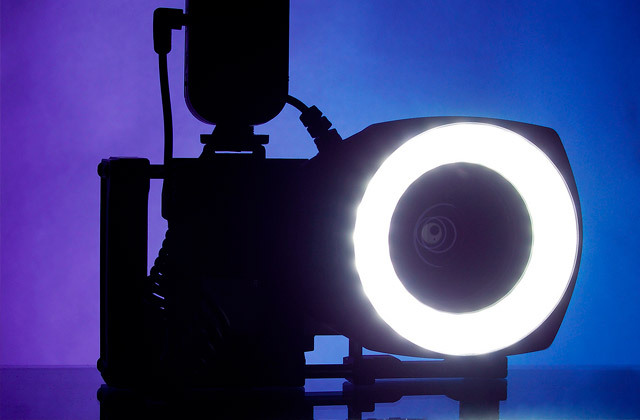 When your camera hunts for a subject, it produces almost no sound. Moreover, even in AF-mode, you can grab the ring and adjust the focus at any moment. The STM also smoothens the transition from subject to subject, so it's a great choice if you want to shoot a video with your camera, too. The increased amount of the diaphragm blades is yet another advantage over its predecessor. The 7 blades create a small circular blur at the max aperture. 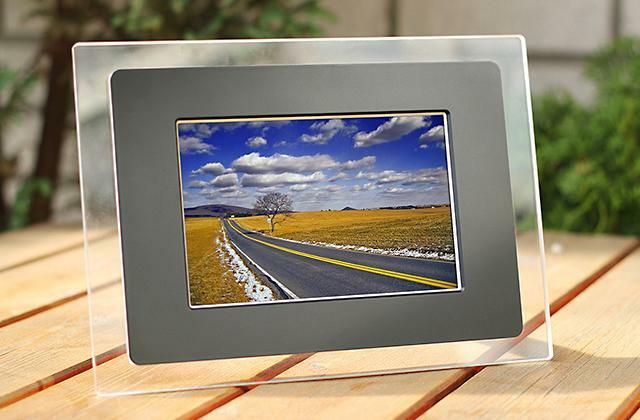 The SuperSpectra glass coating diminishes the lens flares and improves the overall picture quality. Still, if you are looking forward to using it on a sunny day, you might need a hood. Also, the lens itself is ultra-light. 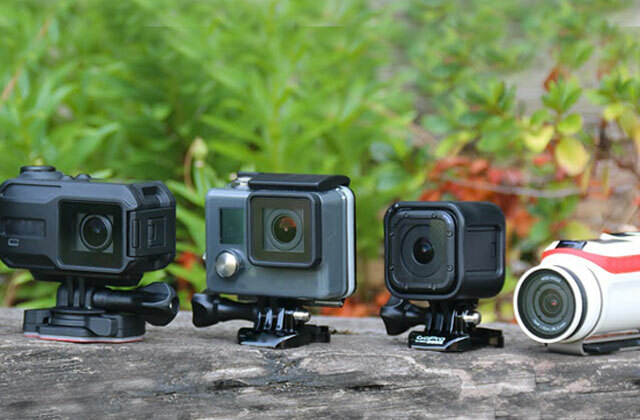 Despite having a metal mount, it weighs only 165 g. So, if you prefer handheld shooting or just don't own a tripod yet, then it will be a real catch for you. It is fast, sharp, and, above all, comes at an affordable price. 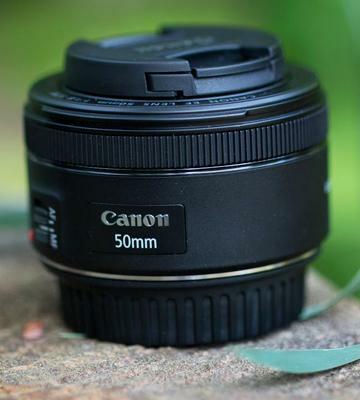 At the end of the day, Canon EF 50mm f/1.8 STM is the universal portrait lens for beginners and amateurs who own a Canon DSLR. 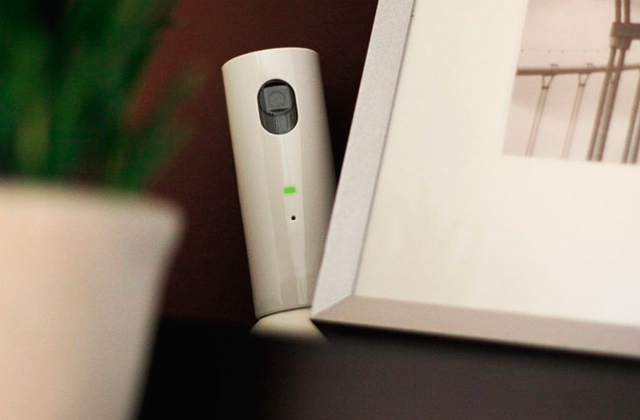 Thanks to it, you'll be able to capture all face expressions and the smallest details of your beautiful models. Try it out and you'll be pleased with the results. Unlike centuries ago, you can get your portrait done in a matter of seconds with a phone or a camera nowadays. However, the process of creating a beautiful portrait with a camera can still be considered an art. And the fine art requires the right tools. 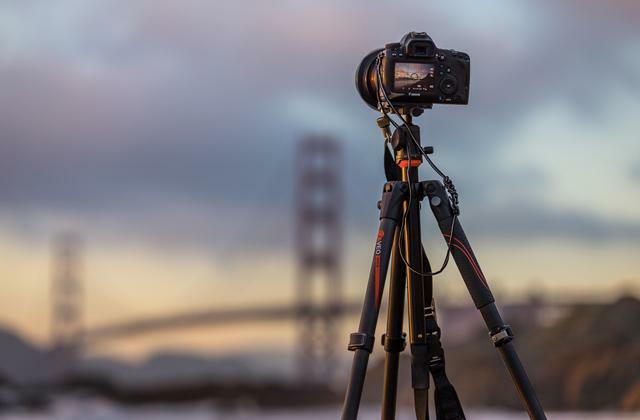 To take a dramatic, expressive shot with DSLR camera, photographers use different lens types and effects. 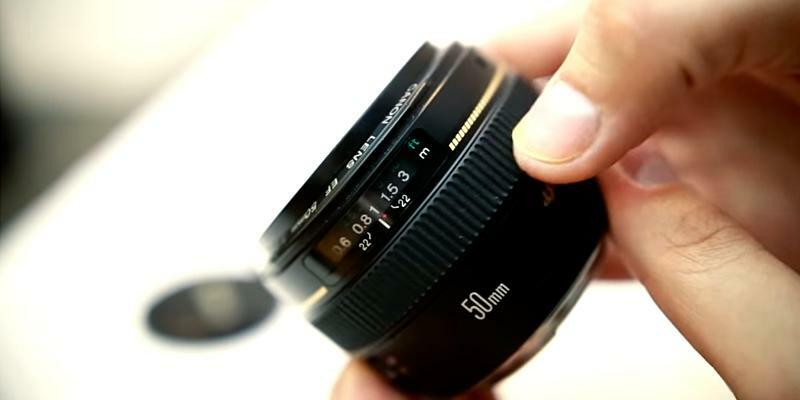 Among photographers, the 50mm focal length is considered a standard for portraiture. 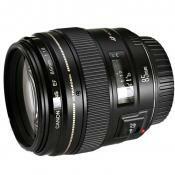 The lenses with shallow depth of field are commonly used to emphasise the subject and separate it from the background. To achieve this, you need to open the aperture wide - and the unfocused objects will be blurred, while your subject will stay sharp and highlighted. 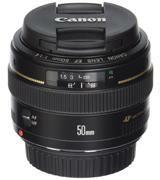 Of course, some zoom lenses offer 50mm focal length, too. 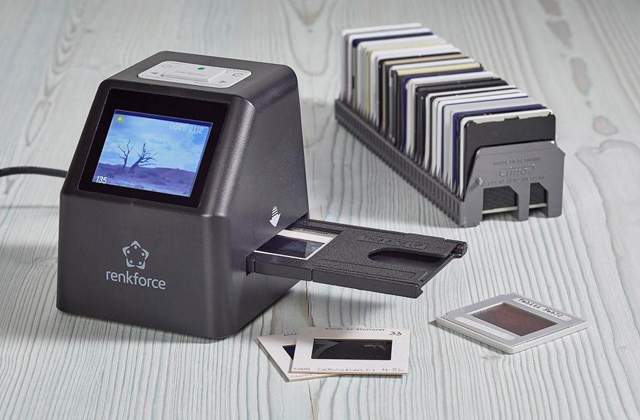 However, there are only a few of them that can provide you with the aperture large enough and even fewer that won't cost you the earth. 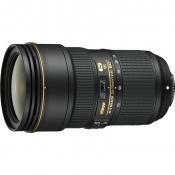 So, the lenses with a fixed focal length and low F-numbers at f/1.8-2.4 are the prime choice for the portraits. 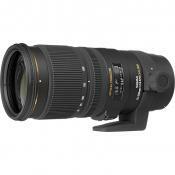 In this review, we'll point out the advantages of different lenses for the portrait photography. Right before we start, you might also want to take a look at our other lens guides for the best wide-angle Lenses for Canon, zoom lenses for Canon and macro lenses for Canon as well. 1. Picking Your Portrait Lenses, eBay. February 16, 2016. 2. Jeff Meyer What is the best aperture and focal length for portraits? TechRadar. January 23, 2014. 3. Anton Orlov Selecting a Portrait Lens With Correct Focal Length, PetaPixel. January 4, 2016. 4. Andrew S. Gibson How to Choose the Perfect Portrait Lens, Digital Photography School. 5. Jake Hicks The 50mm Lens: One of Best Classic Portrait Lengths, Photo.net. August 2015.